This is a great news for the people and organisations who work towards conserving our present water resources. We loose significant portion of present water supply through many ways. There are many incidents of physical losses reported in media. It is not an encouraging sign for the present efforts. We need to take industrious efforts in bringing this Non-Revenue water to an acceptable level. Corrosion induced pipeline leakages is one of the major concerns often ignored by water management authorities. 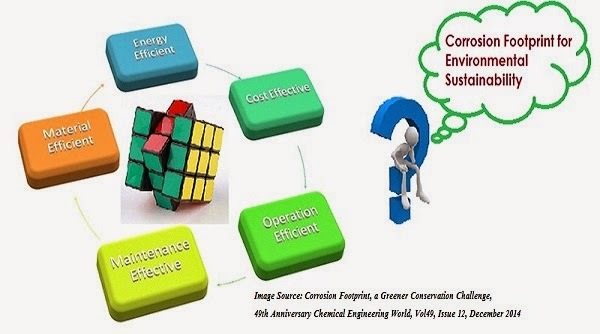 They are interested to find quick fix solutions for leakages, but do not attempt to find permanent eco-friendly technical and material answers. When contamination occurs, disinfection is the only action they take for satisfying the emergency need. There is no effort taken to identify the problems and resolve it permanently.